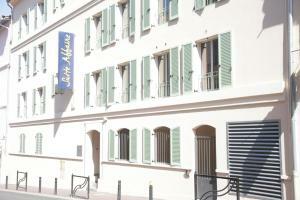 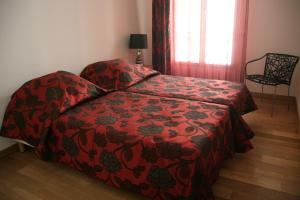 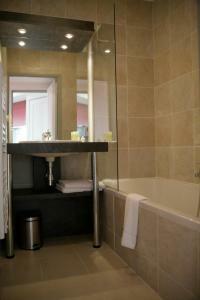 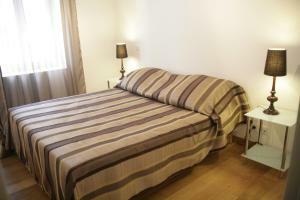 This Aparthotel is located in the old port district of Cannes, in the heart of le Suquet. 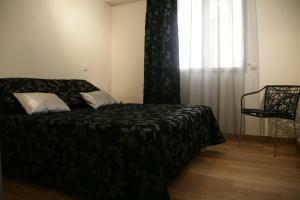 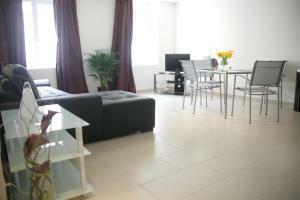 It is just 500 metres from the Boulevard de la Croisette. 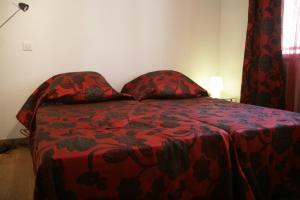 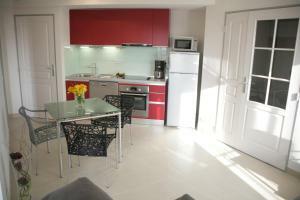 It offers air-conditioned accommodation with free Wi-Fi. 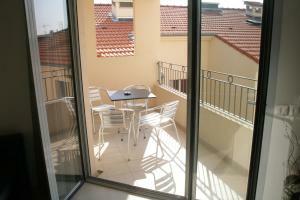 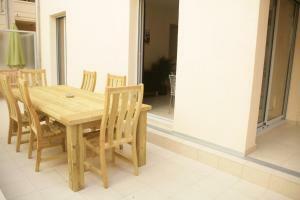 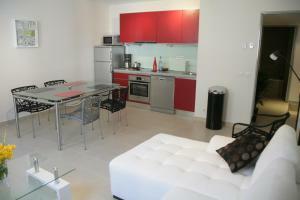 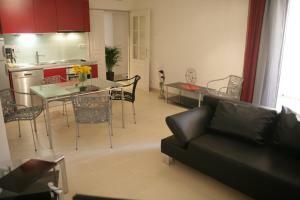 Each apartment at the Suite Affaire Cannes Vieux-Port is serviced by a lift and has kitchen. 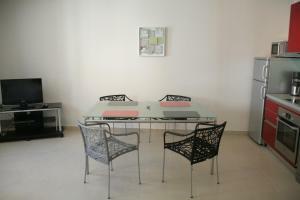 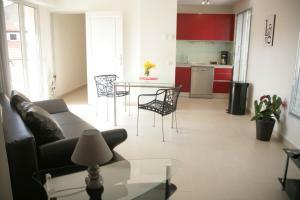 They also have a seating area with a DVD player and the residence offers a housekeeping service. There are several restaurants and bars along the Quay Saint-Pierre, which is just 70 metres from the Suite Affaire. 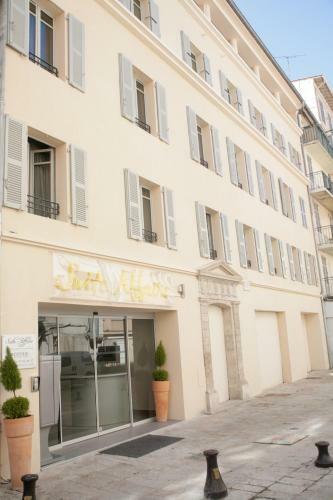 The Palais des Festivals and the Convention Centre are just a 10-minute walk away. 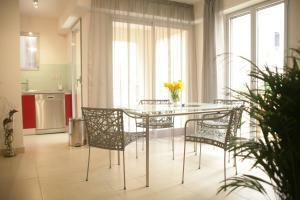 For guests staying more than 7 nights, a once-a-week cleaning service is included in the price.